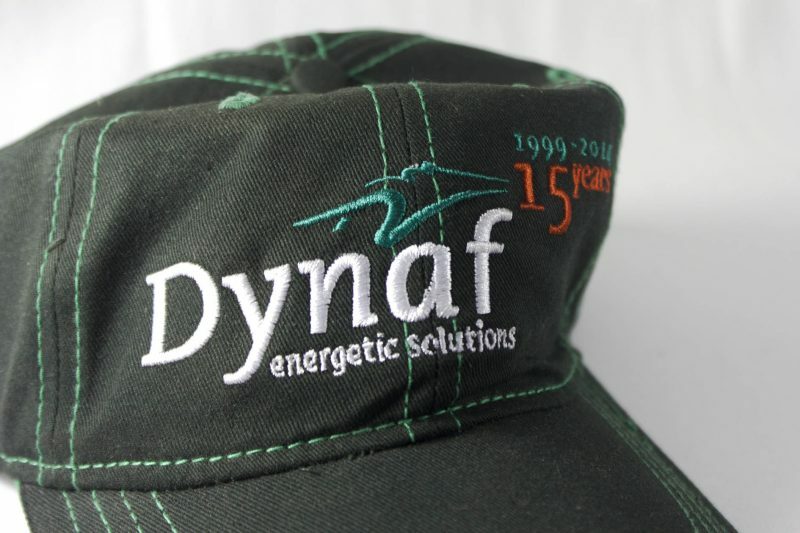 Dynaf provides the Caribbean with energy solutions over 18 years. 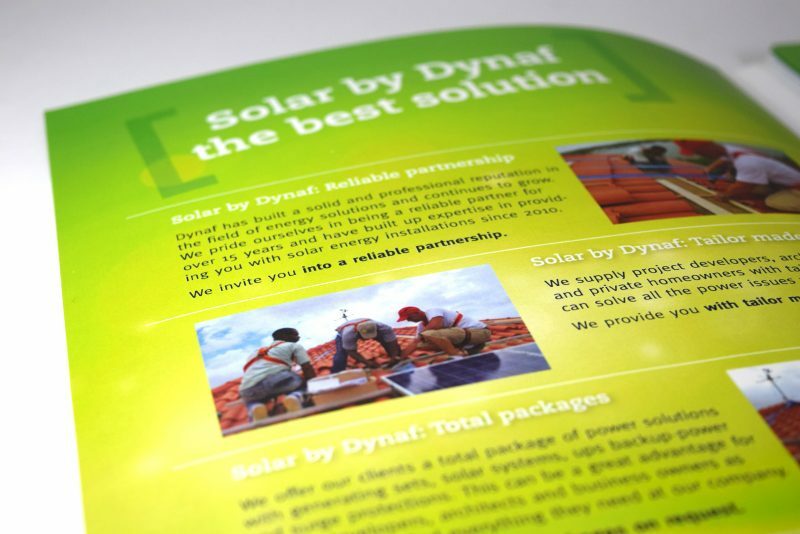 The Dynaf Group offers several ‘energy solutions related’ product lines. We have been working for eighteen years with Passaat Graphic & Web Design. 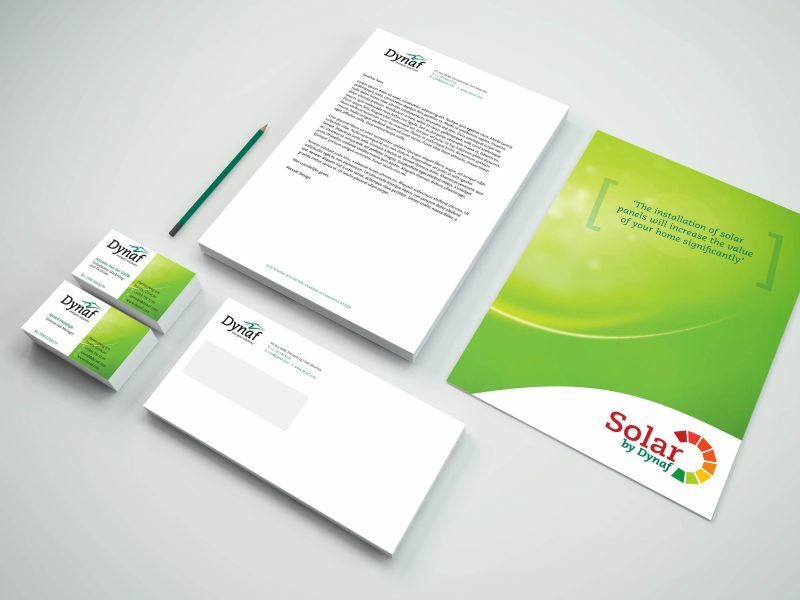 They always manage to provide us with the creative approach we need while maintaining our corporate identities. This has enabled our companies always to maintain the professional appearance we need in our product range.